The grace of God provides everything we need, but faith takes what grace has made available to us one step further. 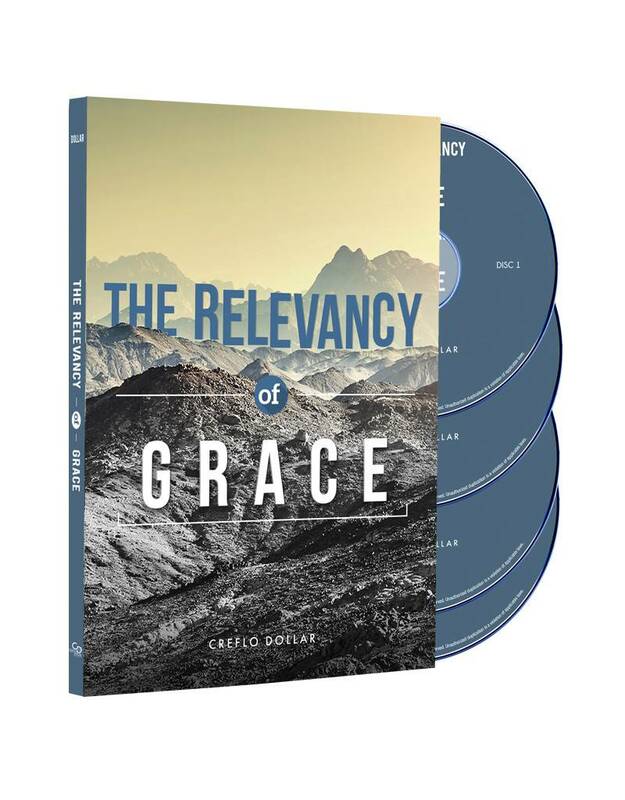 To be relevant is to be connected to the matter at hand, and God’s grace is relevant to every aspect of our everyday lives. God is the God of the here and now, not just the God of the afterlife when we die. It is very important that we not limit our relationship with God in terms of simply going to heaven—He wants to have an impact in everything we do and every situation we encounter. 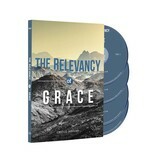 This book will help you grow closer in your relationship and knowledge of Jesus like never before.